U.S. 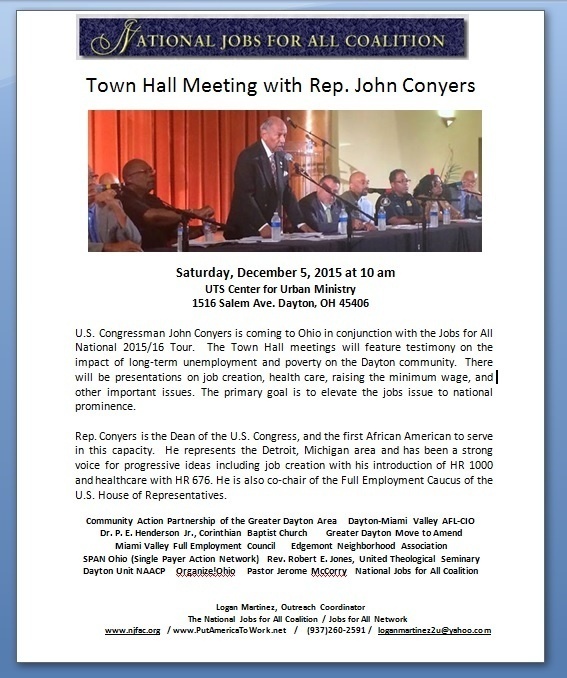 Congressman John Conyers is coming to Ohio in conjunction with the Jobs for All National 2015/16 Tour. The Town Hall meetings will feature testimony on the impact of long-term unemployment and poverty on the Dayton community. 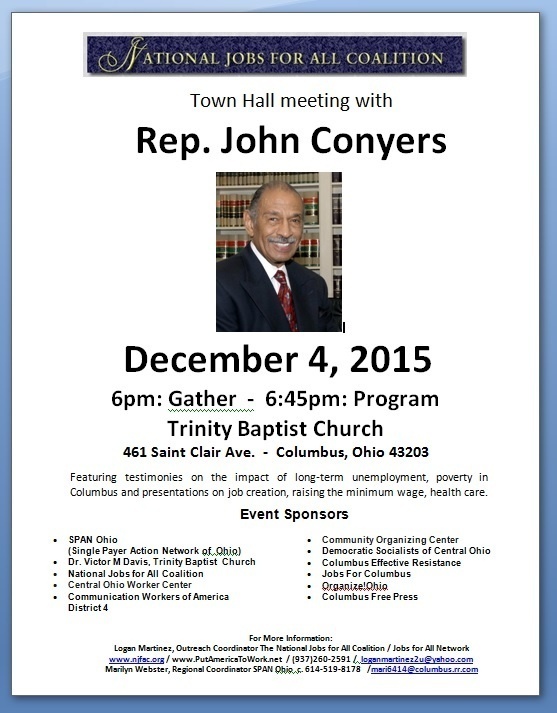 There will be presentations on job creation, health care, raising the minimum wage, and other important issues. 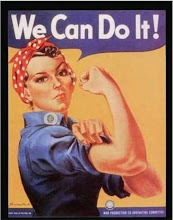 The primary goal is to elevate the jobs issue to national prominence. 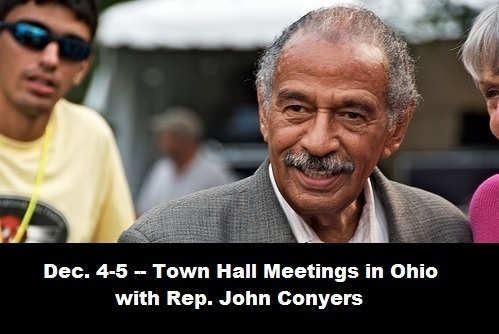 Rep. Conyers is the Dean of the U.S. Congress, and the first African American to serve in this capacity. He represents the Detroit, Michigan area and has been a strong voice for progressive ideas including job creation with his introduction of HR 1000 and healthcare with HR 676. He is also co-chair of the Full Employment Caucus of the U.S. House of Representatives.